A CAPA India Inbound Tourism Report reveals that data from the Ministry of Tourism (MoT) shows that International Tourist Arrivals (ITAs) in India grew at a CAGR of 7.4 per cent in the three years to 2017. 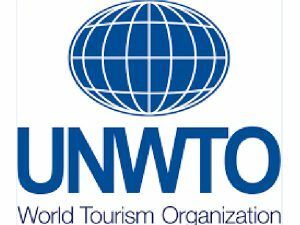 The report further tells that according to the World Tourism Organisation (UNWTO), ITAs globally registered strong year-on-year growth of 6.7 per cent in 2017, to reach 1,322 million. This is the highest growth rate achieved for the last seven years. The last time visitor arrivals growth was this strong was in 2010, when the sector was rebounding after a decline in tourist arrivals during the prior year due to the global financial crisis. Europe reported the strongest growth in 2017, with 8.4 per cent higher international arrivals (671 million), followed by Africa at 7.8 per cent. Asia Pacific (5.8 per cent), the Middle East (4.8 per cent) and the Americas (2.9 per cent) — all grew at below-the-global-average rate. However, over a 10-year period from 2007 to 2017, Asia Pacific reported the highest average annual growth rate amongst all regions at 6.2 per cent. Alphons Kannanthanam, Minister of State (I/C) for Tourism along with a delegation of senior officials attended the 108th session of UNWTO Executive Council from May 23- May 25 in San Sebastian, Spain, in which it was decided that, in order to address new challenge and trends, UNWTO will pay special attention to scaling up innovation and digitisation in the tourism sector. 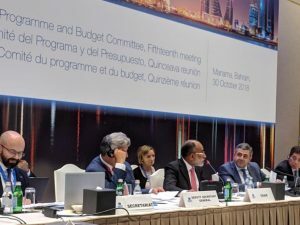 During the three day Executive Council meeting, the minister chaired the ‘Programme and Budget Committee’ meeting of UNWTO. Kannanthanam highlighted the role of tourism in socio-economic development through job creation, enterprise and environment development and foreign exchange earnings. He also brought out the impact of innovation and new technology, which have become key factor for competitiveness of every economic sector including tourism. The minister also had a meeting with the Secretary-General of UNWTO, Zurab Pololikashvili and discussed on developing a Joint Action Plan focused on Tourism Innovation and Digital Transformation including the positioning of India on this Action Plan of UNWTO. 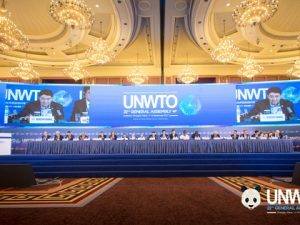 The discussions also included involving UNWTO in developing tourism as a strong agent for the better future of the world and establishing the Global Public Private Partnerships. The subject regarding strengthening the relationship between India and UNWTO was also discussed in this meeting. According to the latest UNWTO World Tourism Barometer, destinations worldwide welcomed 901 million international tourist arrivals between January and August 2017, recording 56 million more than in the same period of 2016. This corresponds to a robust 7 per cent increase, well above the growth of previous years. With upbeat prospects for the remaining months of the year, 2017 is set to be the eighth consecutive year of continued solid growth for international tourism. South Asia (+10 per cent) led growth in Asia and the Pacific (+6 per cent), followed by South-East Asia (+8 per cent) and Oceania (+7 per cent). 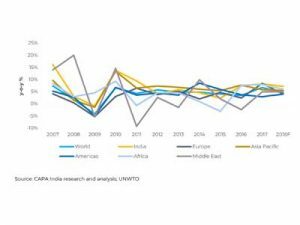 By UNWTO regions, growth was strongest in Africa (+9 per cent) and Europe (+8 per cent), followed by Asia and the Pacific (+6 per cent), according to a survey by experts for the UNWTO Confidence Index, who evaluated the May-August period very positively. “Tourism is a major economic engine and employment generator, contributing to the improvement of livelihoods of millions of people around the world,” stated UNWTO Secretary-General Taleb Rifai. Among the top 10 markets, international tourism expenditure grew fastest in China (+19 per cent), the Republic of Korea (+12 per cent), the United States (+8 per cent) and Canada (+7 per cent). 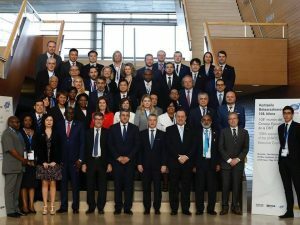 Zurab Pololikashvili, current Ambassador of Georgia to Spain, Morocco, Algeria and Andorra, has been appointed Secretary General of the World Tourism Organization (UNWTO) for the period 2018-2021. 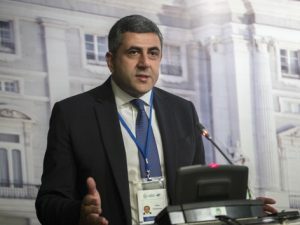 Pololikashvili’s candidature was presented by his country, Georgia, in accordance with the UNWTO statutes. 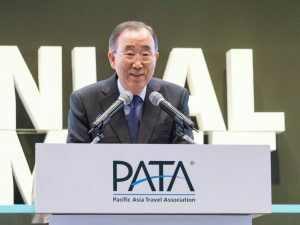 He was elected by consensus at the 22nd UNWTO General Assembly being held in Chengdu, China, following the recommendation of the 105th UNWTO Executive Council. Pololikashvili was Minister of Economic Development of Georgia (2009-2010) and Deputy Minister of Foreign Affairs of Georgia (2005-2006).